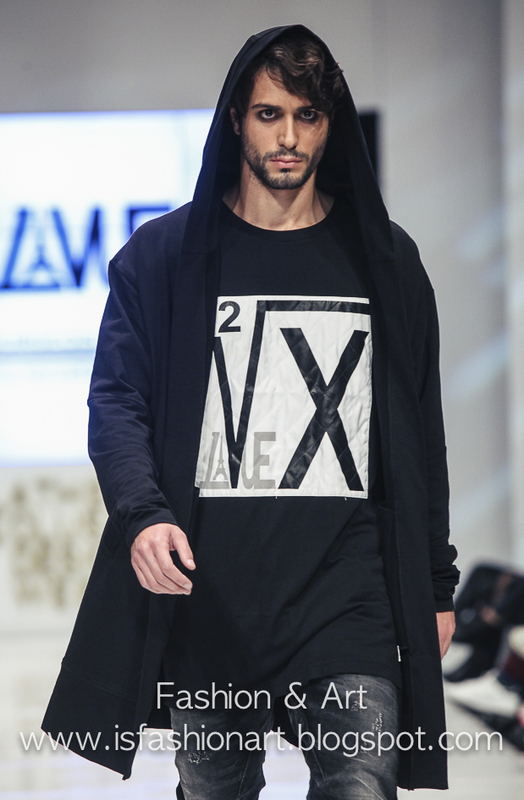 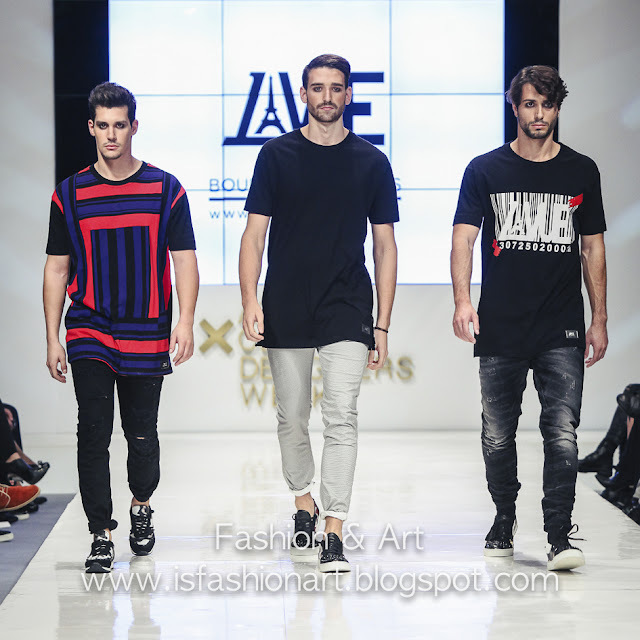 Fashion brand LaVue debuts at the 18th Athens Xclusive Designers Week featuring men's outfits in straight lines. 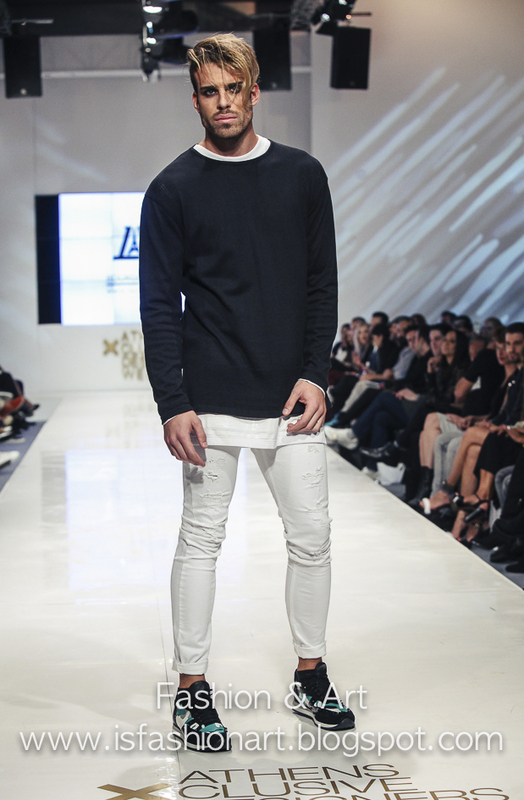 Lavue gives us a linear representation of everyday life in white, black and grey color. 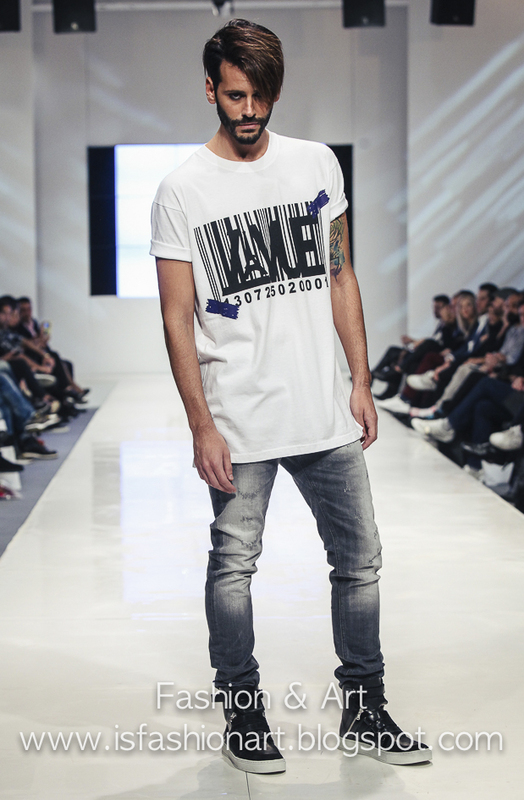 LaVue doesn't just mean sight, but also a point of view, a brand made for men that are fed up with boring and predictable items, much like the brand's ambassador Nikos NiVo Vourliotis. 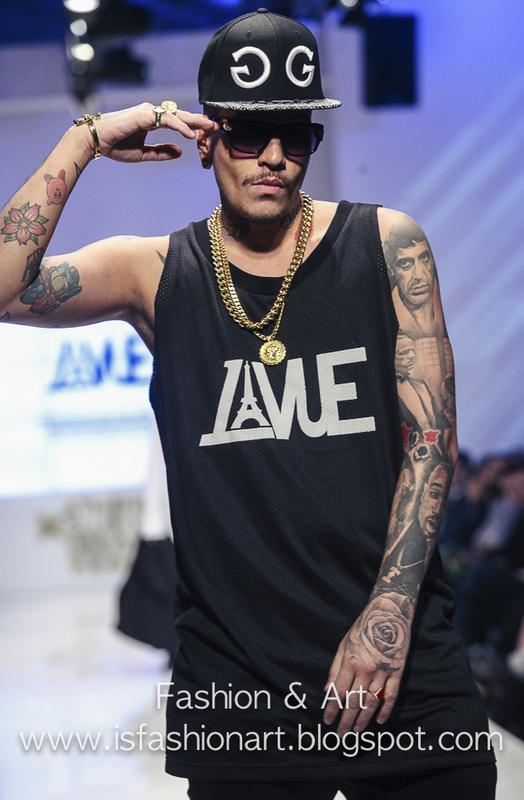 Street mood was the main message of the collection and hip hop singers participated on the catwalk.